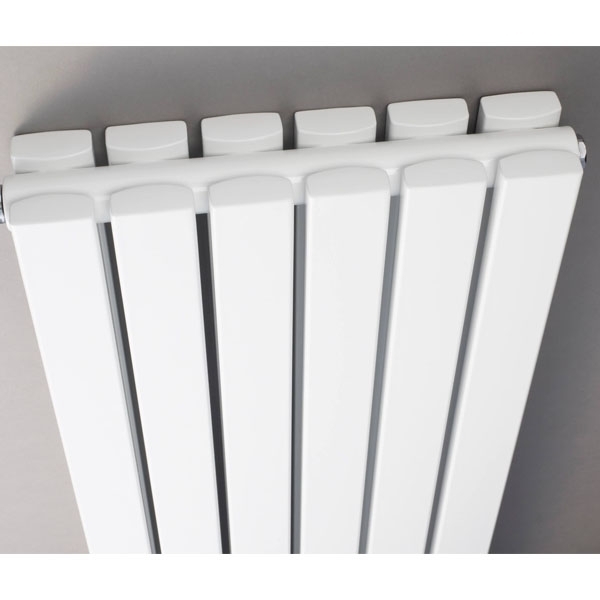 Made by Hudson Reed, this Sloane Double Designer Vertical Radiator offers up simple elegance and superb heat outputs too. 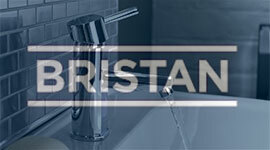 Available in a range of colours to ensure that they work with your bathroom they all feature squared-off edges for the ultra-modern look. 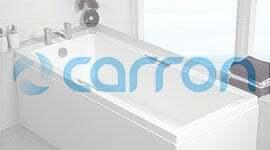 Known to not only offer up stylish and innovative design. 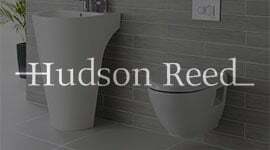 Hudson Reed also boasts top quality manufacturing and materials too and comes complete with all the fixing screws required for the simple installation. 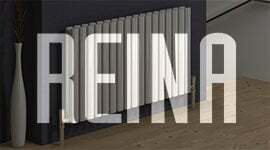 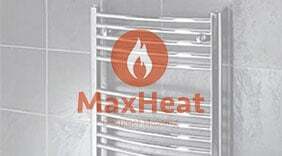 With this radiator you will receive a 20 year guarantee.